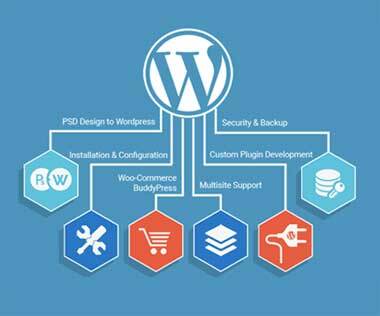 Being a complete and all-inclusive website, WordPress framework remains #1 web framework for businesses. Be it a simple brochure website or an e-commerce/marketplace solution with an integrated forum, organizations are able to receive the ultimate solution to meet their marketing objectives with user friendly UI/UX and admin dashbaord. CyberWorx Technologies offer complete WordPress website design and development that includes branding, search engine optimization, and a focus on visitor conversions. While we use technology and code, we focus on the customer journey and the user experience. Our Wordpress websites undergo several security checks to dethrone attempts of possible hacking.